Scar H real steel mag shell conversion?? I own a WE gbb scar H, and was researching possible pmag options. Now there are not any airsoft manufacturers that make 7.62/308. Pmags in the first place, which is obstacle no. 1 , there are however real steel pmags available, i have seen a few real steel stanag conversions done. If anyone has a better idea of the We scar h mag internals would be able to hazard a guess at how easy conversion would be? 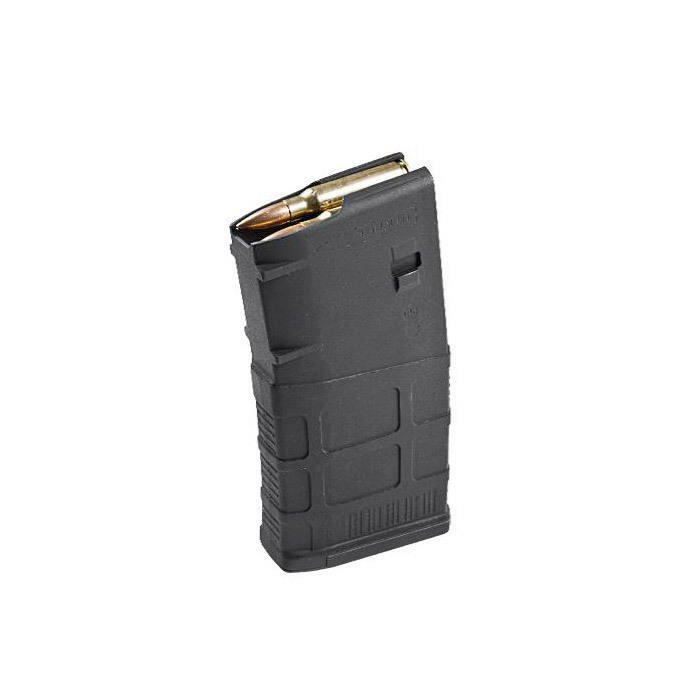 Lastly if it would be something such as a complete custom mag build, would it be as easy to use the larger size 30rd mag cases? Thanks, for any help given, and apologies for so many questions at once. Tried it already, the PMag shell is longer and wider than the very, very offspec Scar H magwell.